Capabilities - Tropical Bottling Co. 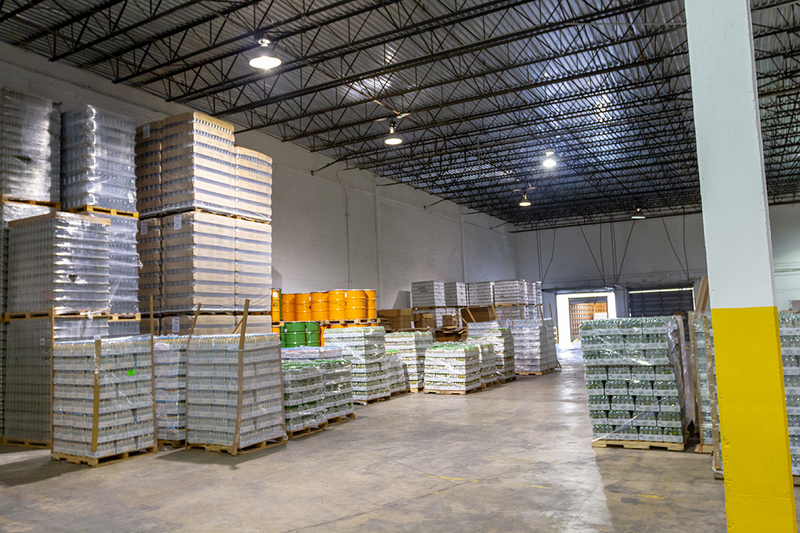 Tropical Bottling Company is a beverage manufacturing company that provides canning and warehouse services that cover every stage of production, storage and shipment. We are equipped to turn around your order quickly and efficiently. We ensure we meet the strictest quality control and quality assurance standards in the beverage co-packing industry. We have the technology a beverage maker needs to produce top-quality soft drinks, teas, sparkling juices, coffees, Kombucha teas, flavored waters, nectars and more. Our equipment can quickly and efficiently can your beverage in your specified time frame with the same quality on every run. Tropical Bottling Company can produce and package beverages in nearly any can size from 7.4 ounces to 16 ounces. Cans options also include sleek and regular. Additionally, we currently offer loose cans with shrink overwrap cases in 12 or 24 packs.